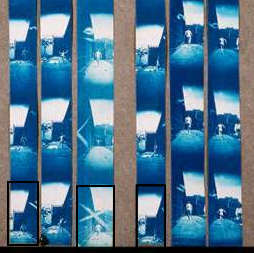 Two sets of cyanotypes (above) are incorporated into the final print (below). In one set, a pigeon interrupts Dr. Shell's action. 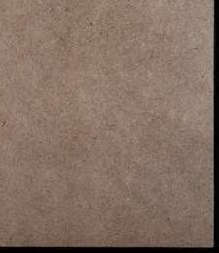 In the other, there are camera problems with frames 11 and 12 of the front foreshortenings. 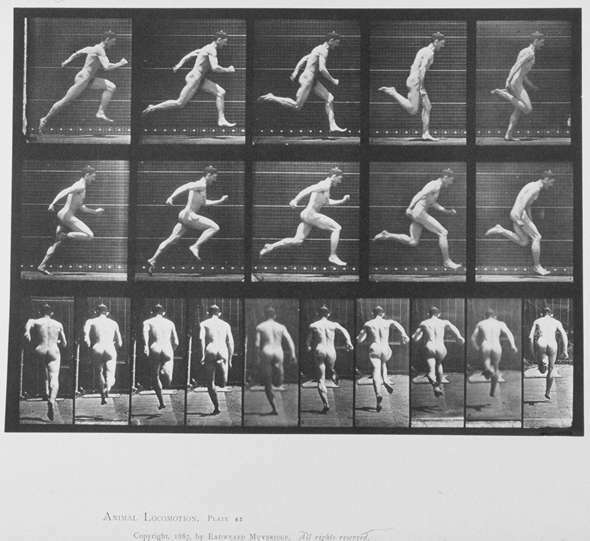 Muybridge chose to print only the laterals and the rear foreshortenings in the final collotype. 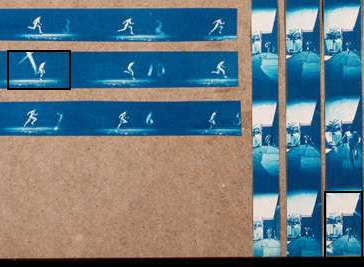 Roll your mouse over the highlighted frames for a closer look.